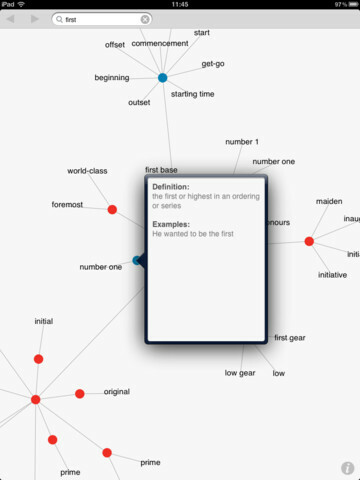 Thesaurus Rex by Dictionary.com: one of the best thesaurus apps we have tested. 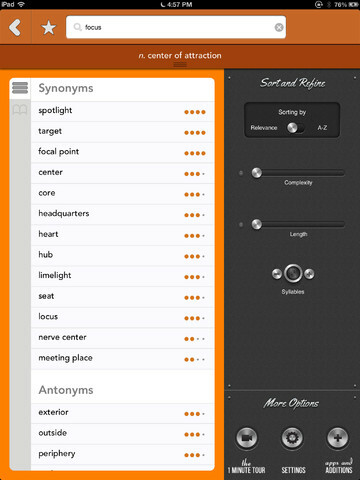 It has over 550,000 synonyms & antonyms from Thesaurus.com. It lets you search and sort through the words fast. 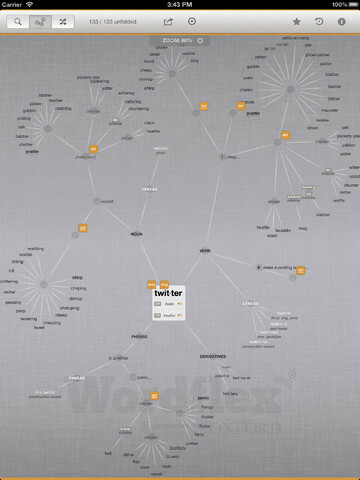 Wordflex Touch Dictionary: a visually stunning application that provides you with a tree-based view of words and their connections. 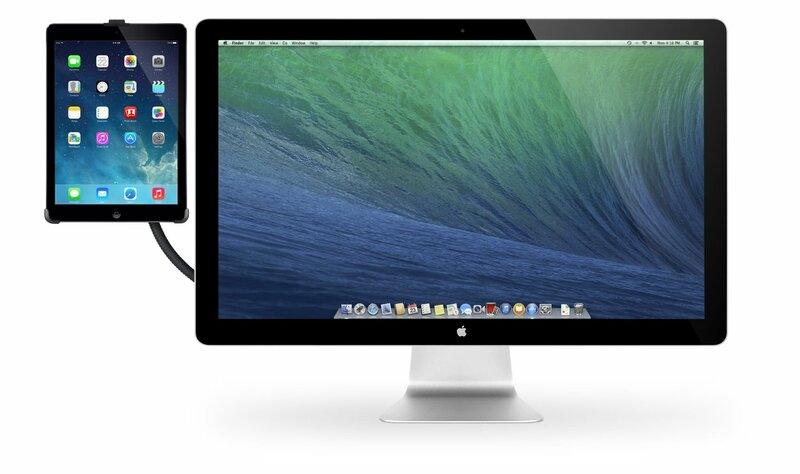 It offers gesture-based interactions and has near 1 GB of content for you to take advantage of. 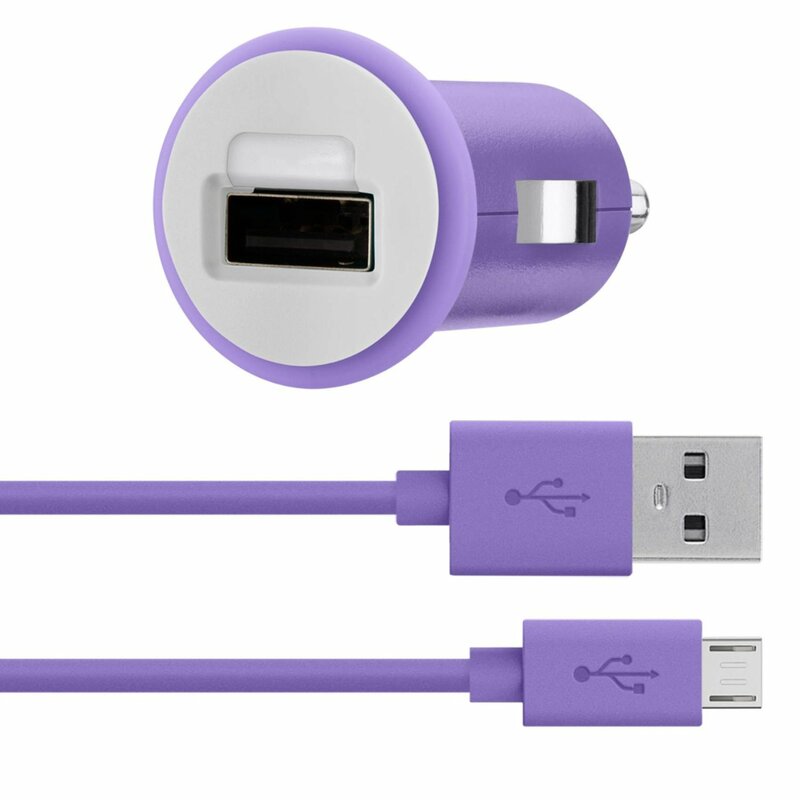 Merriam-Webster Dictionary HD: should not need any introduction for most of you. 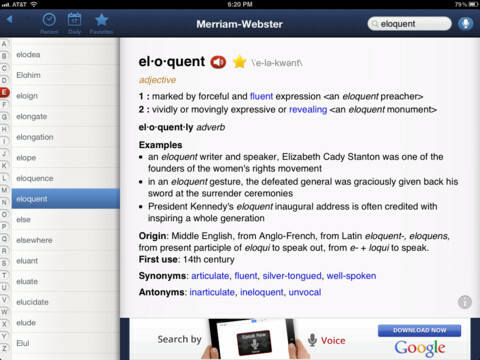 It brings all the definitions from Merriam-Webster’s Collegiate Dictionary to your iPad. You also get Voice Search, examples, pronunciations, and more. 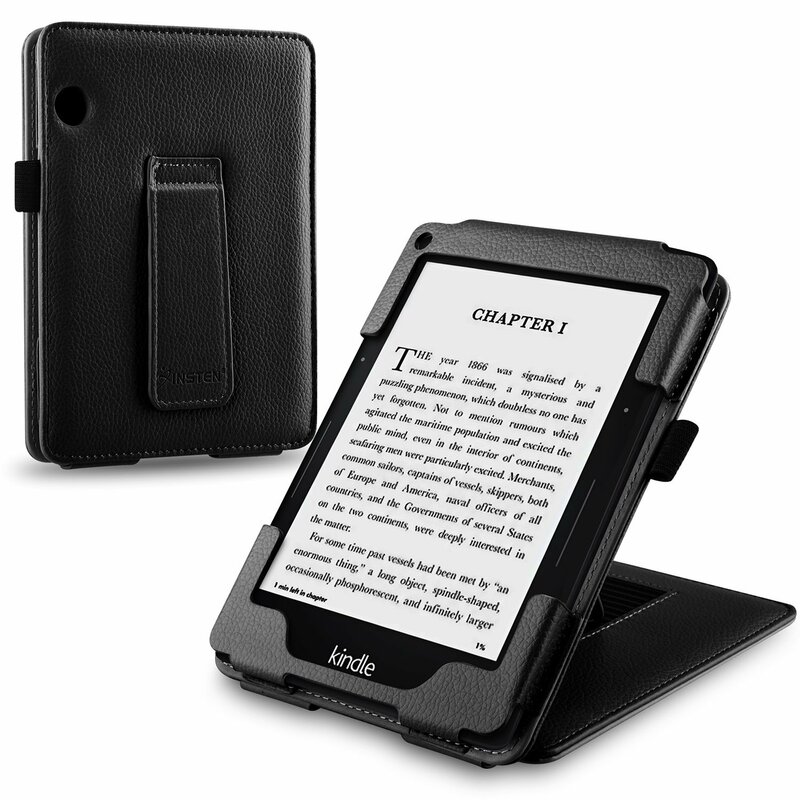 Visual Dictionary & Thesaurus: an interactive English dictionary and thesaurus for your tablet. 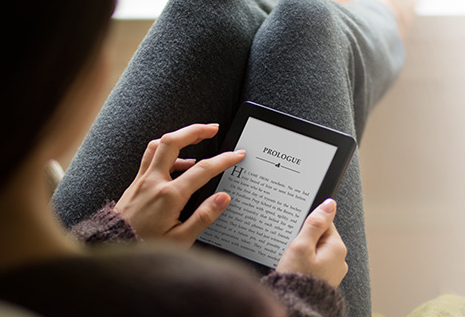 It has more than 190k words with 70k usage examples. WordBook XL: combines an elegant user-interface with pronunciations, word origins, and built-in spell checker to provide you with a richer experience. WordBook XL has 220k definitions and 70k usage samples. 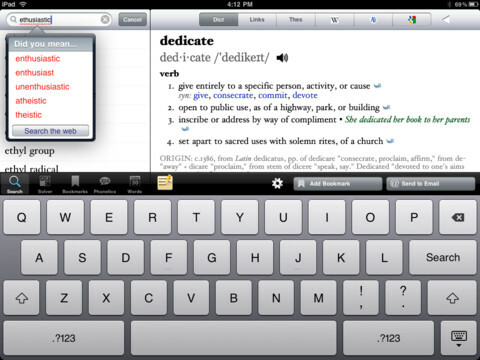 Have you found better thesaurus apps for iPad? Please share them here.